Looking for installment loans in Milwaukee? 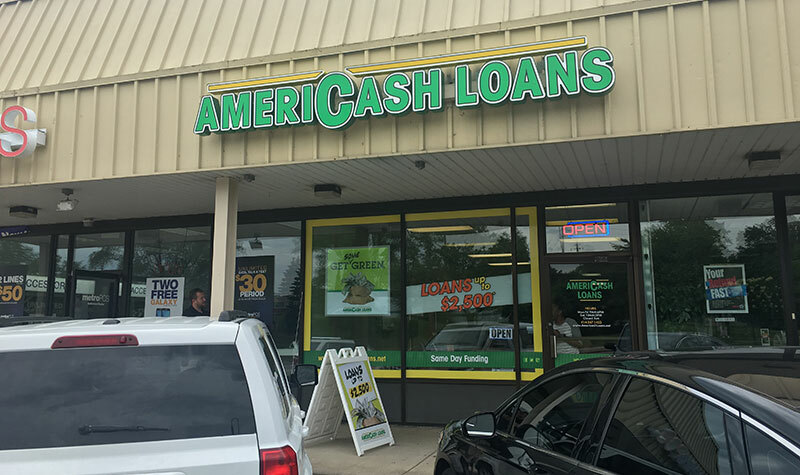 Visit AmeriCash Loans at 1935 W Silver Spring Dr in Milwaukee, Wisconsin. Our friendly customer service staff can help you apply for a fast and easy cash installment loan of up to $2,500 today! In a hurry? The Silver Spring AmeriCash Loans location is just minutes from downtown Milwaukee, making it easy to visit as part of your weekend or evening errands.